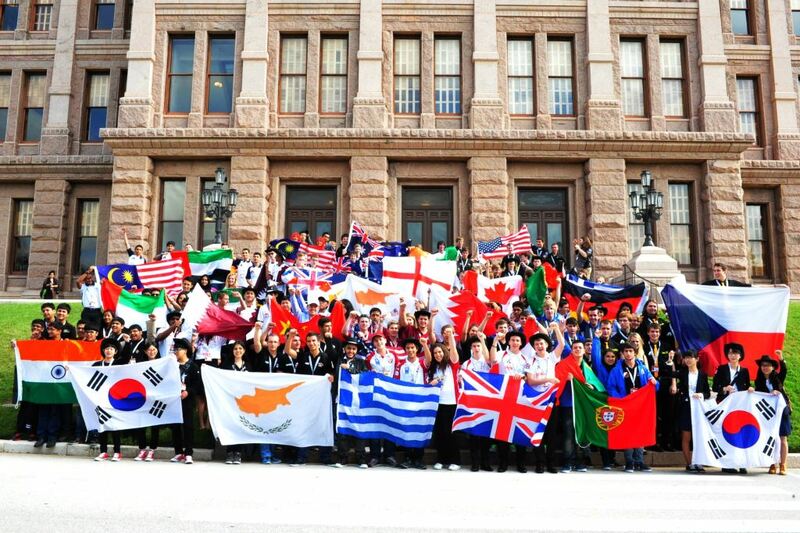 The F1 in Schools World Finals 2013 was held at the Hyatt Regency in Austin, Texas, from 8th to 13th November, the first time the event has been hosted in the USA, linking with the 2013 FORMULA 1 UNITED STATES GRAND PRIX at the fabulous Circuit of The Americas in Austin, Texas. 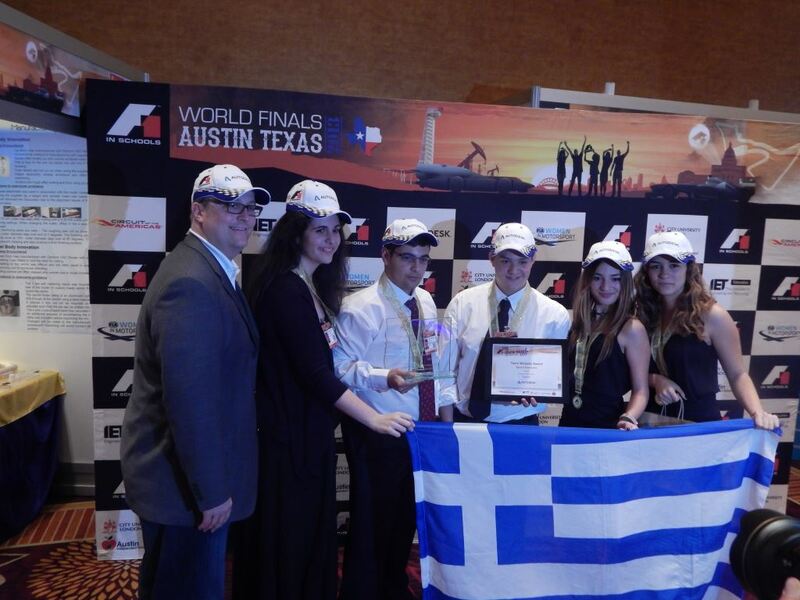 Dimitris Polymatidis, the F1 in Schools country coordinator for Greece and Cyprus (http://www.f1inschools.gr/), said of this year’s World Finals, “it was an enriching experience for our students on so many different levels and I know that our teams competing in 2013 leave the event having had the most amazing time of their life. I’m proud of the professionalism, innovation, engineering capabilities and overall dedication shown by our teams. This year there was an incredibly high standard of work and it made it very difficult to judge. 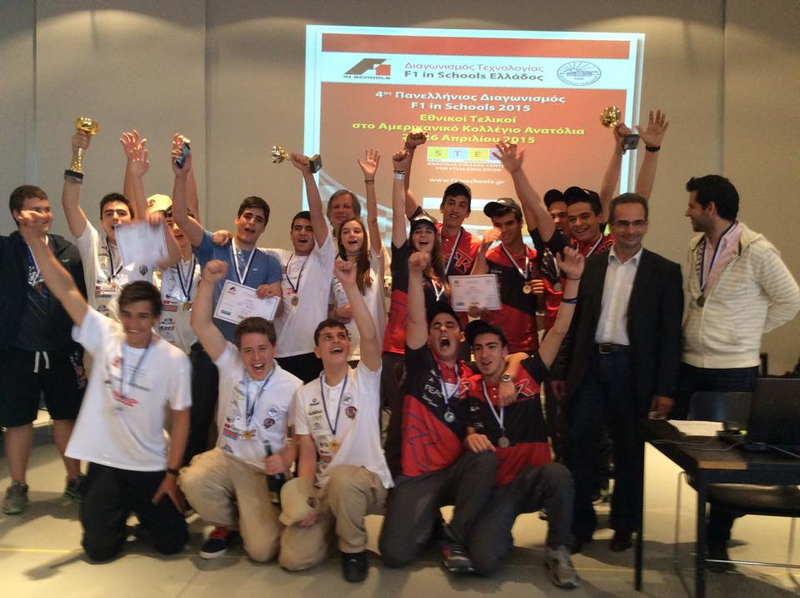 Our teams Speed Deamons and Ground Force Project deserved all their success taking the Best Team Website award and the 11th place position respectively, while the teams Ultrasonic Hawks and Six & Plus from Cyprus took the 26th and 27th position”. 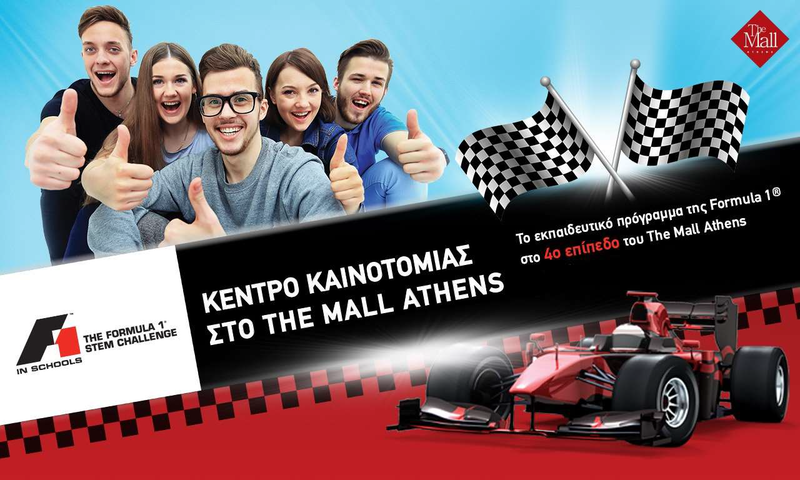 The F1 in Schools challenge aims to help change perceptions of Science, Technology, Engineering and Mathematics (STEM) by creating a fun and exciting learning environment for young people to develop an informed view about careers in engineering, Formula One, Science, marketing and technology. 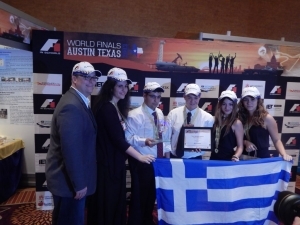 In addition to the crowning of the F1 in Schools World Champion 2013, 20 awards were presented in a variety of categories. 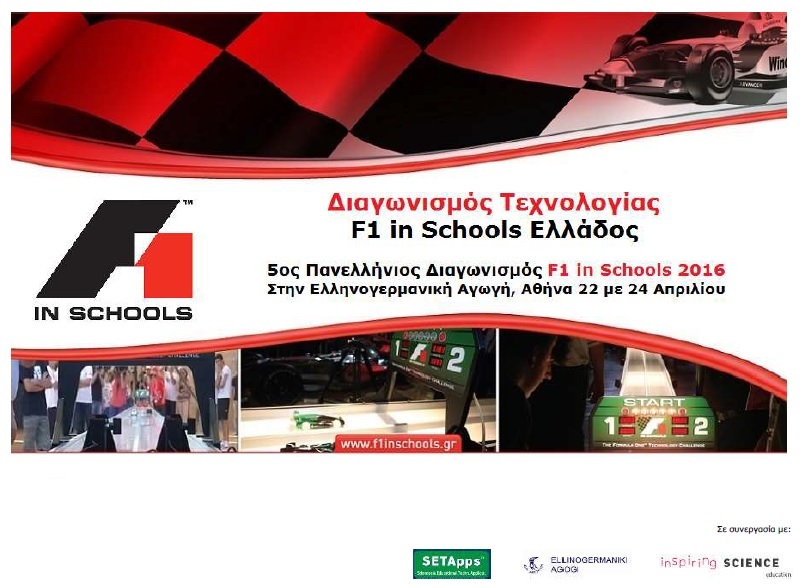 F1 in Schools challenges students to create their own Formula One team which is commissioned to design, manufacture and race the fastest miniature Formula One Car of the Future; a 21cm long scale model designed using 3D solid modelling software and machined from a block of balsa wood, incorporating 3D print technology in its front and rear wings. 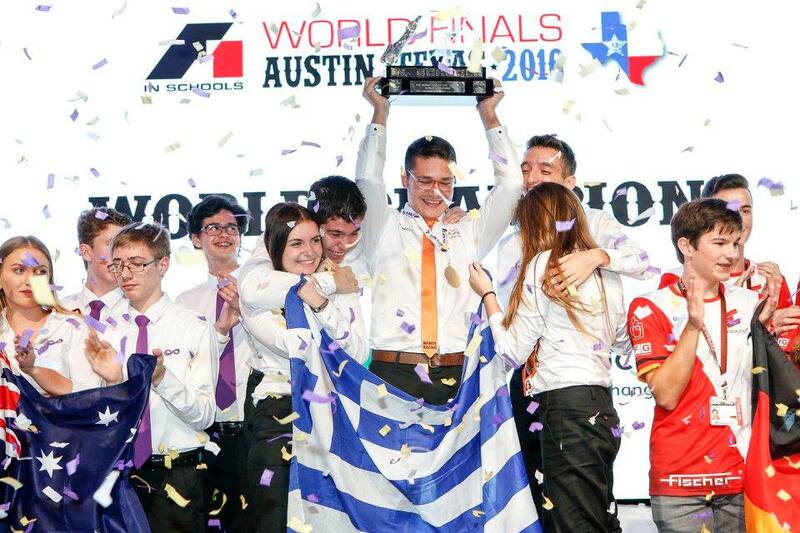 At the World Finals each team will bring along a pit display, their cars and portfolio, as well as having prepared a verbal presentation for the judges. 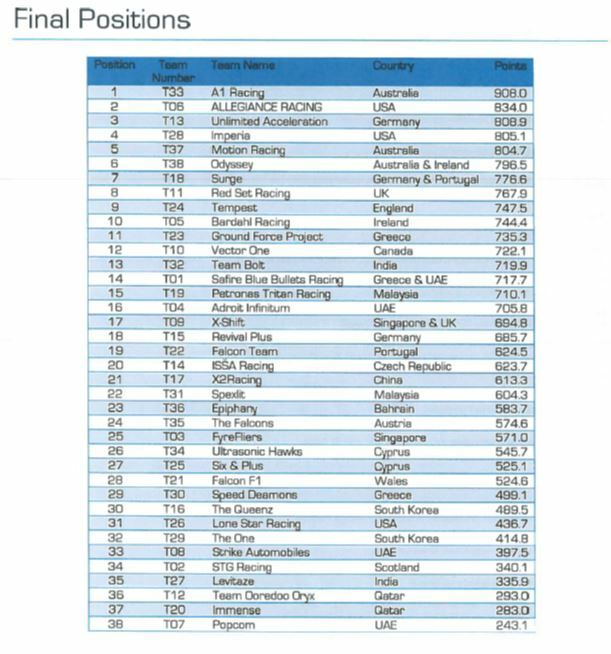 The cars race on a 20 metre track, with the cars covering the distance in just over one second, a speed barrier which is yet to be broken by any student team since it was set by Team FUGA from Northern Ireland at the 2007 World Finals with a time of 1.020 seconds. 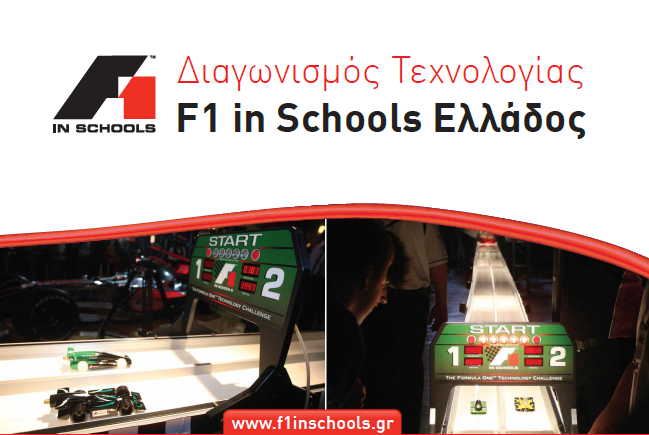 For further information visit www.f1inschools.com.